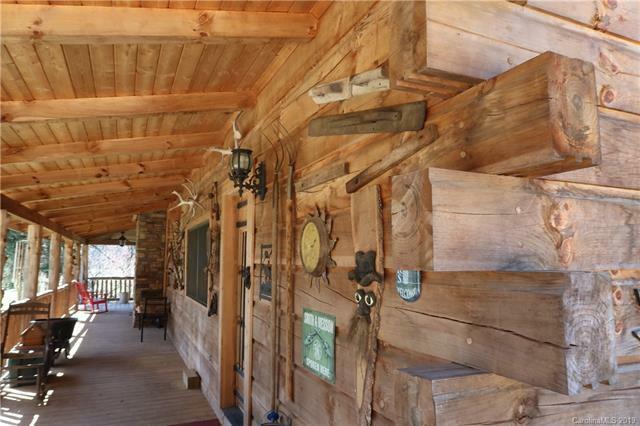 Acres of woods & 5 fenced pastures surround this custom built, log home built in 2014. Shelters, barns, including a 7 stall with tack room (power/heat/AC/3 basin sink), 24x24 garage/shop w/concrete floor, work shop, bird houses, & more. Custom kitchen cabinets, custom made metal light feature over the 10 foot granite topped island. 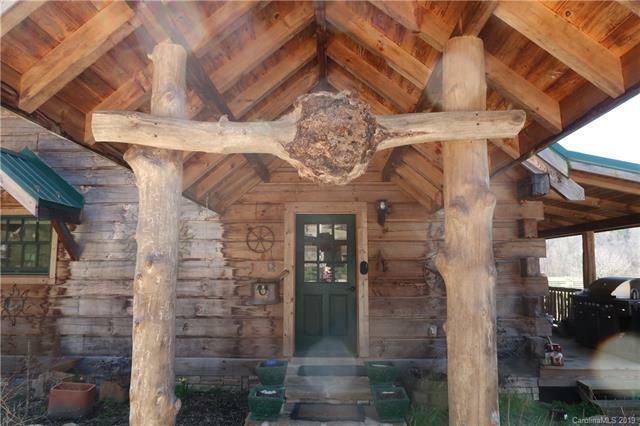 Enjoy true rustic features like exposed beams, vaulted ceilings, pine flooring, stacked stone wood burning fireplace, hand made front door, custom tiled showers. Huge mud room/laundry room with laundry chute from master bathroom. Rinnai tankless water heater. Hand built, 2 story log hunting cabin (16x16) tucked away in the trees w/ modern outhouse & generator shed (generator not included). 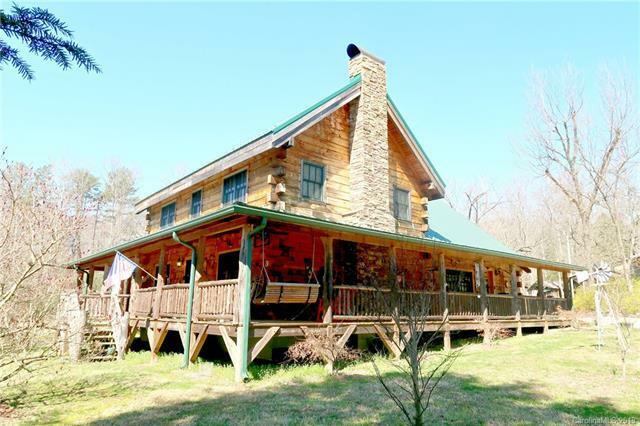 True off the grid living in this little cabin. Modern rustic living perfect for all your critters and peaceful nature living. 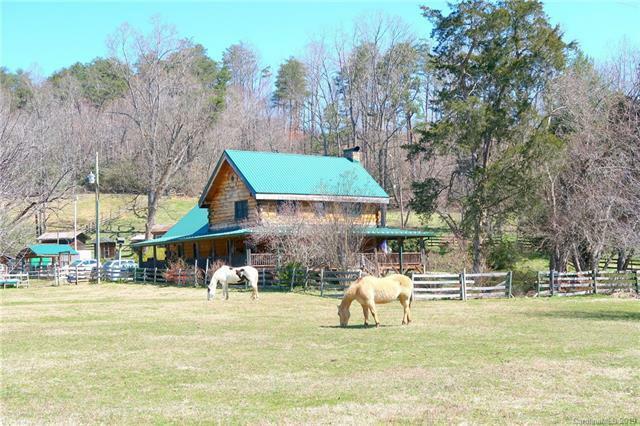 Offered by Impact Carolinas Realty Llc. Copyright 2019 Carolina Multiple Listing Services. All rights reserved.